Keep your belongings protected from the weather and secure with a tonneau cover from Sydney Shade Sails. A tonneau cover will hold the items in your tray and stop tools and items flying out onto the road. As with all our products, our tonneau covers can be fabriacted from PVC, Shade Cloth or Mesh. The tonneau covers are custom made for your vehicle and designed with quality in mind. You bring the ute to our premises at 23 -25 Norman Steet, Peakhurst for a custom measure. We build our tonneau covers with aesthetics in mind and with our fabrics you can also choose from a wide variety of colours, that won’t detract from the appeal of your ute and keep your vehicle looking stylish. 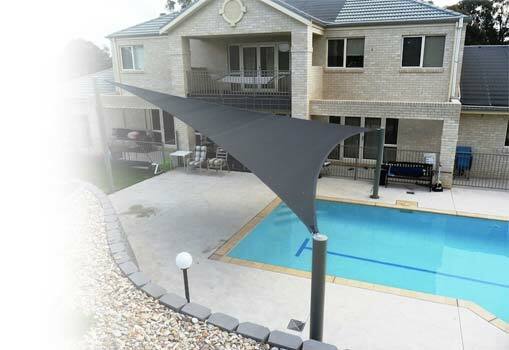 At Sydney Shade Sails we want Aussies to carry on doing their thing without letting weather get in the way. We use only the highest quality materials in our tonneau cover parts, as with all our other products, and our expert workmanship goes into every component we produce. So when you get your tonneau cover parts from Sydney Shade Sails you can expect the same quality standards we put into all our products, including a great look that will keep your ute both functional and aesthetically pleasing.